We are pet lovers...Just like you! is changing the way pet owners store and share vaccination and pet ID records with pet salons, veterinarians and other pet related businesses. are designed by pet owners to create peace of mind for you and your four-legged loved one. 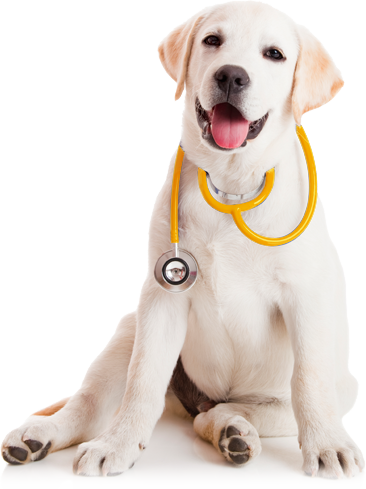 Accurate and current information about your pet is now available to you and your pet's care givers-quickly, conveniently and confidentiality. 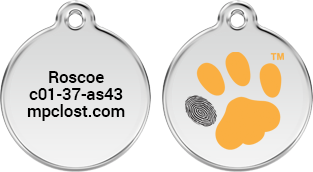 If you have found a pet, enter any of the pet's tracking numbers located on it's collar or pet ID tag and be part of returning a loved one to its owner. Phone # on Tag: ? 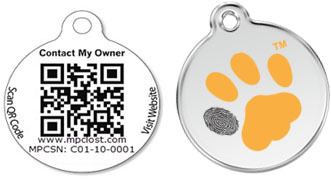 If you have lost a pet, click I lost a pet or create your account and tag your pet as lost, it just takes a few simple steps. Get the latest news, events and product updates. © 2019 My Pet Credentials Inc. All rights reserved.